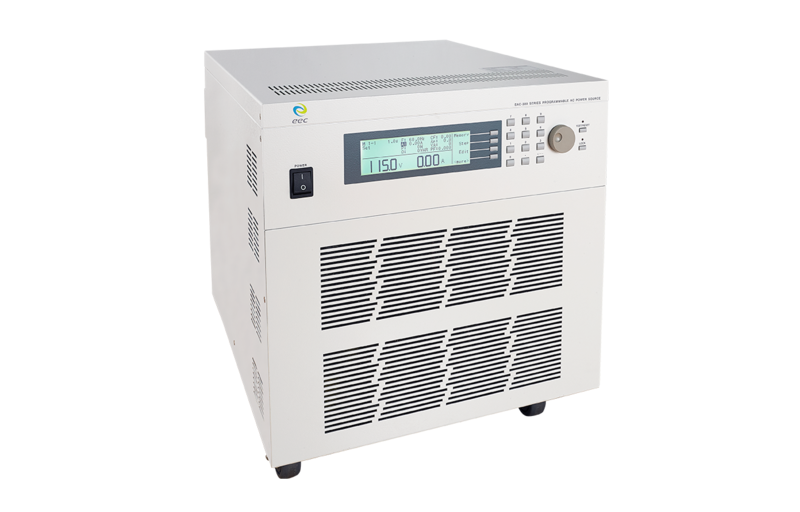 The EST-300 next-generation Hipot tester combines industry-leading compact size with unbeatable performance. 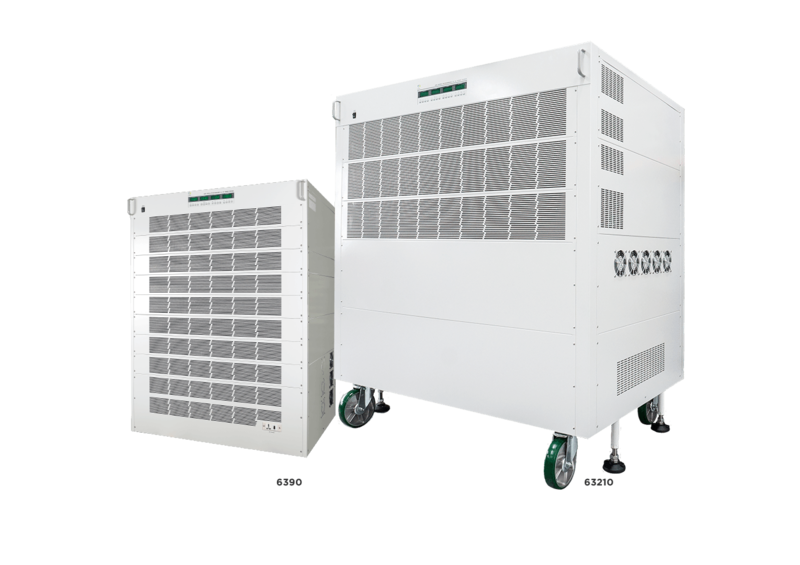 This new series economically integrates AC, DC withstand, and insulation resistance into a single solution. 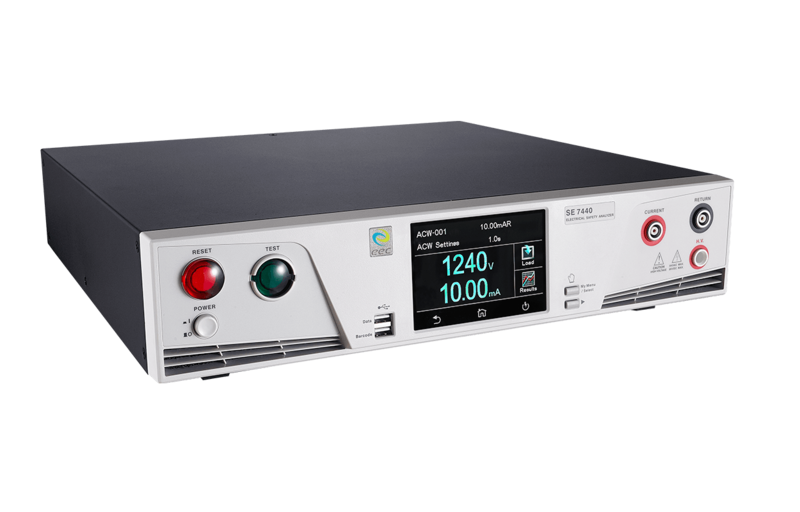 The Hipot tester is highly portable and ﬁts readily in any spatially limited testing environment. 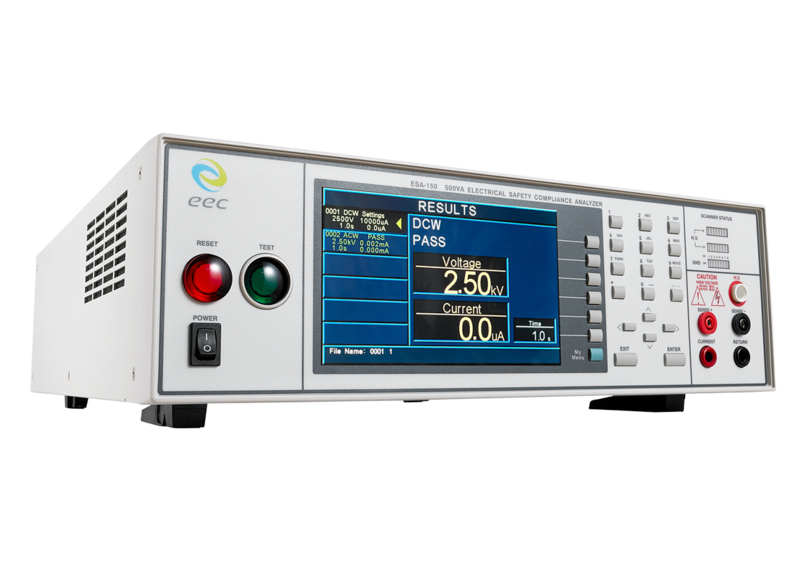 The EST-300 series provides a robust set of features that includes high output rating, ARC detection, ramp-high, charge-low, and fast discharge to enhance overall testing efficiency and safety by preventing the common errors and detecting any dielectric breakdowns during tests on the DUT. 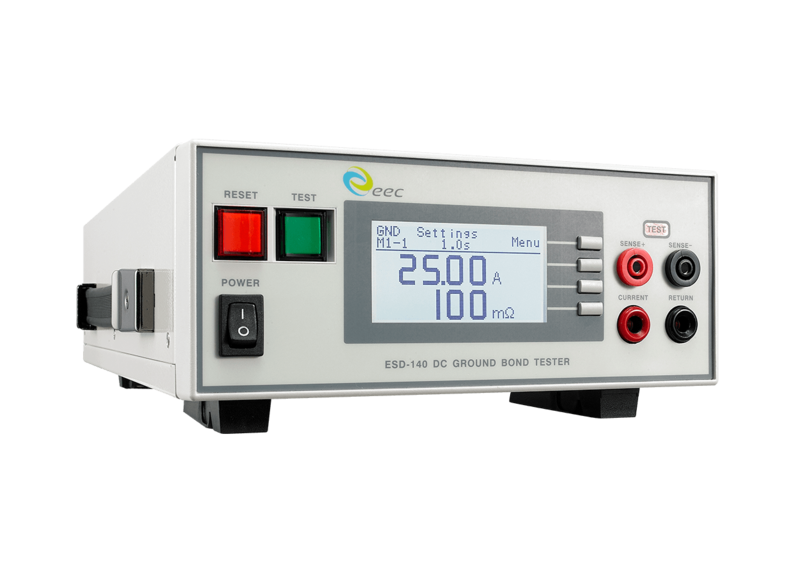 The interconnecting function allows expansion with a ground bond tester, offering a more complete testing system for added safety. • Designed with the dimensions of piece of A4 paper, it is extremely compact in size for operational ﬂexibility. 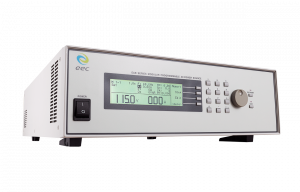 • The tester fully integrates AC/DC withstand, and insulation resistance testing features into a single solution. 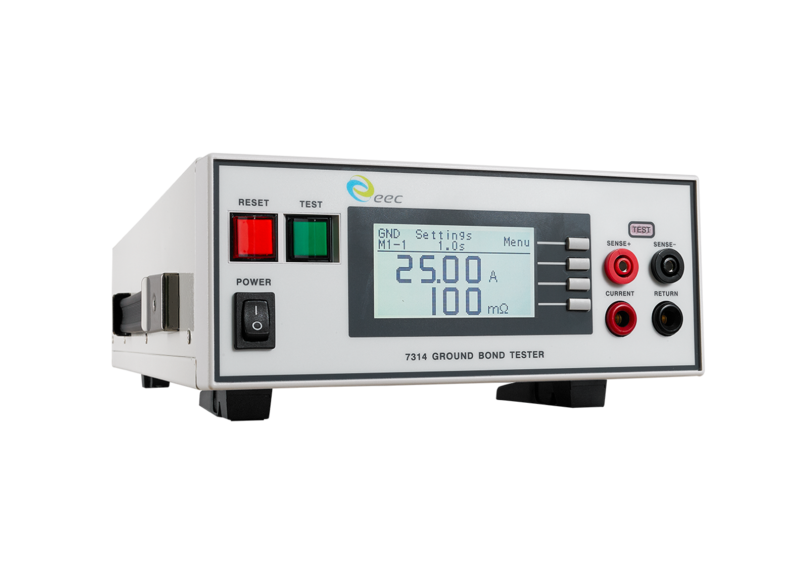 • Weighing only 5.5 kg, it is one of the lightest 3-in-1 Hipot testers available on the market, delivering extreme portability to the manufacturing ﬂoor. 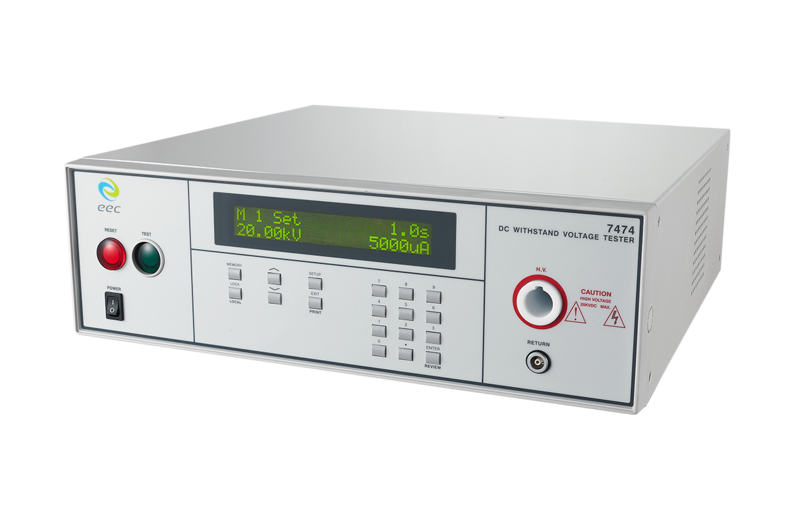 • The EST-300 series is a world-class reliable safety tester certiﬁed by TUV (TUV EN 61326-1). 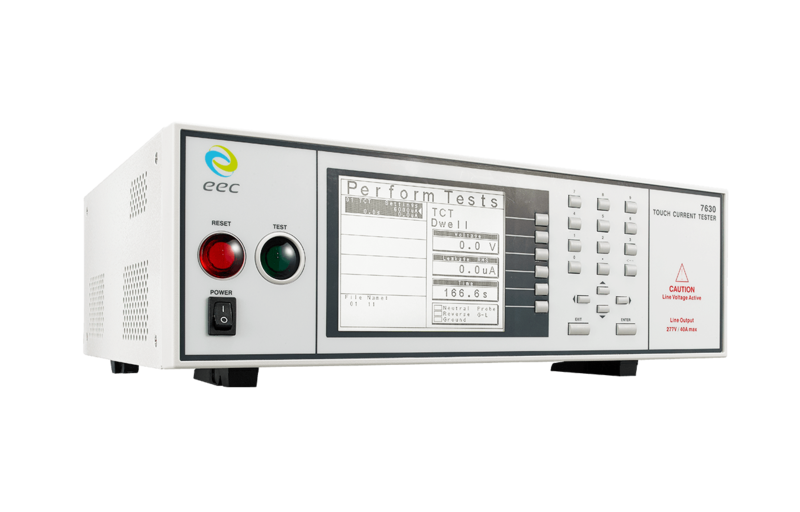 • Ramp-high and charge-low functions increase testing efficiency by eliminating common misjudgment errors from the DUT’s test results that can occur during current overshoots and faulty connections. 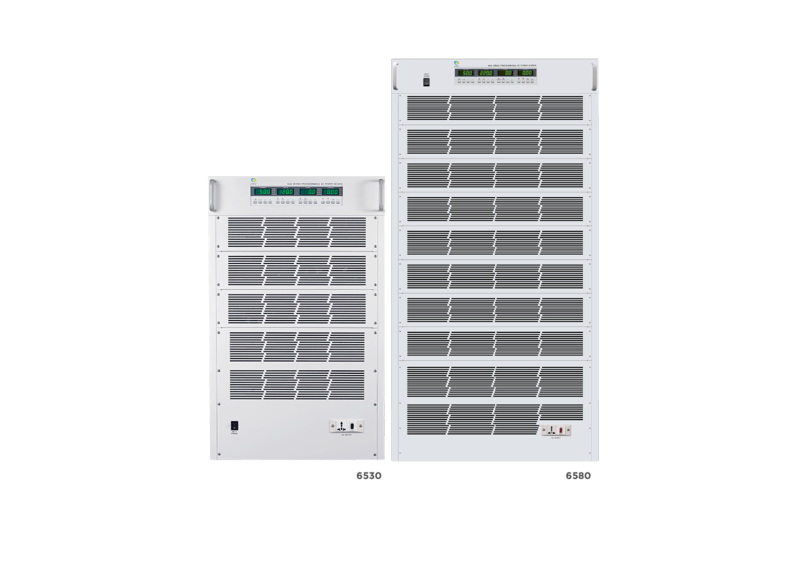 • EEC-exclusive patented fast discharge function helps the DUT efficiently released excess electricity within 50ms to ensure maximum safety for operators. • Future-proof your safety testing with expandable interconnecting capability to a ground bond testing machine for more complete testing.